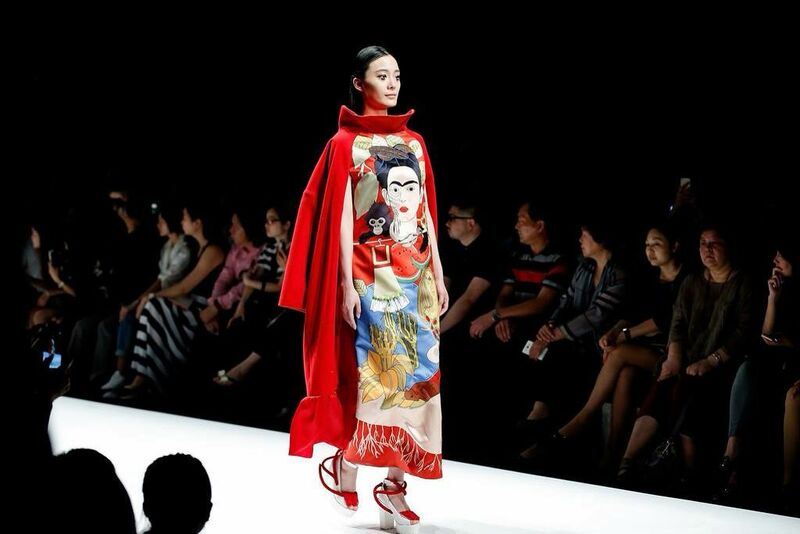 Frida Fashionistas – FRIDA KAHLO WEARS HUIPILES! Frida was an anti-conformist who made her style loud enough to be heard. So loud, in fact, that 60 years after her death, it still echos. Frida Fashionistas have gone global and fashion designers blatantly appropriate The Frida Look. Fashion is a form of expression. But when I dress, am I expressing me or somebody else? Previous Previous post: Frida Kahlo Wears Huipiles on Instagram!